McCall Lake Industrial is a two-building light industrial complex constructed in 1978. 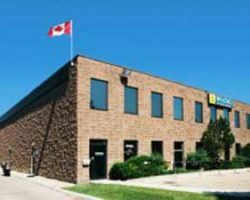 The property is located in the McCall Commercial Industrial District, in close proximity to Deerfoot Trail and the 32nd Avenue commercial corridor, as well as the Calgary International Airport. The building has warehouse space and mezzanine office units. 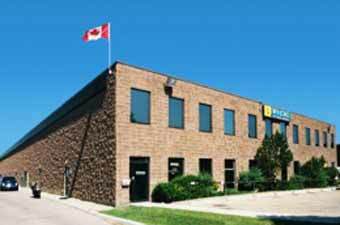 McCall Lake Industrial comprises 87,147 square feet of leasable area.